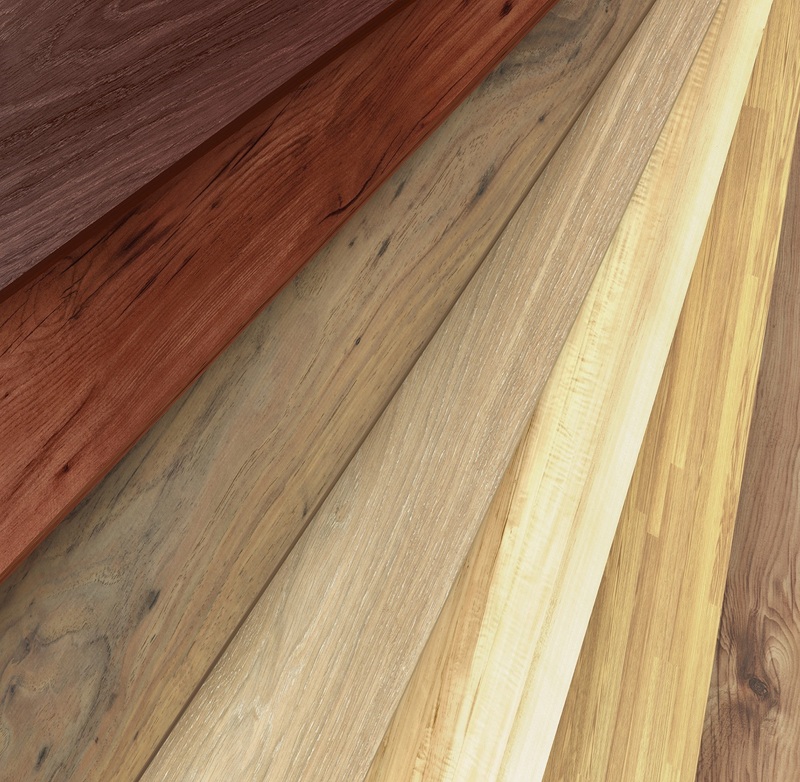 Come view our wide selection of materials to get the perfect flooring for your next project. Innovative Home Center serves the River Region with flooring to include carpet, hardwoods, laminates, and tile. We are dedicated to providing industry leading customer service with great products and service. Come visit our showroom to see our side selection of product lines, styles, and finishes! Our extensive collection of product lines, styles, and finishes are sure to find something to fit your home’s style and decor.